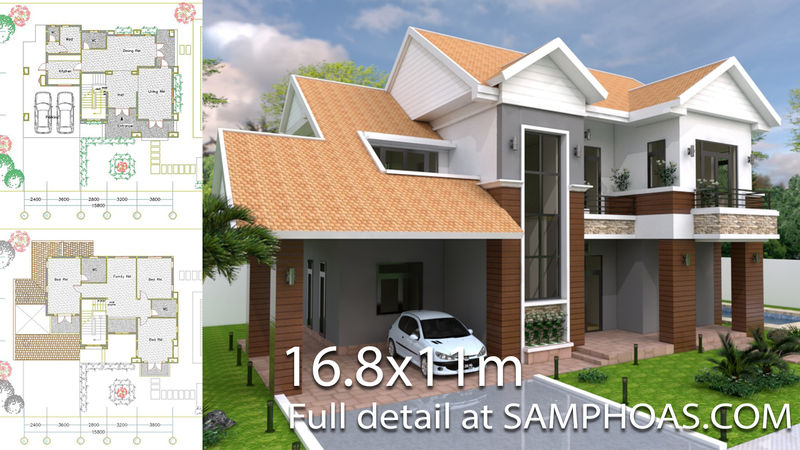 Villa Design size 16,8x11m with 3 bedrooms. A big Kitchen with dinning room connected to patio. Swimming pool is connected view with patio. Pantry and in dry is connected throw from kitchen to garage. 2 bedrooms and one bathroom have a big balcony view to the swimming pool. 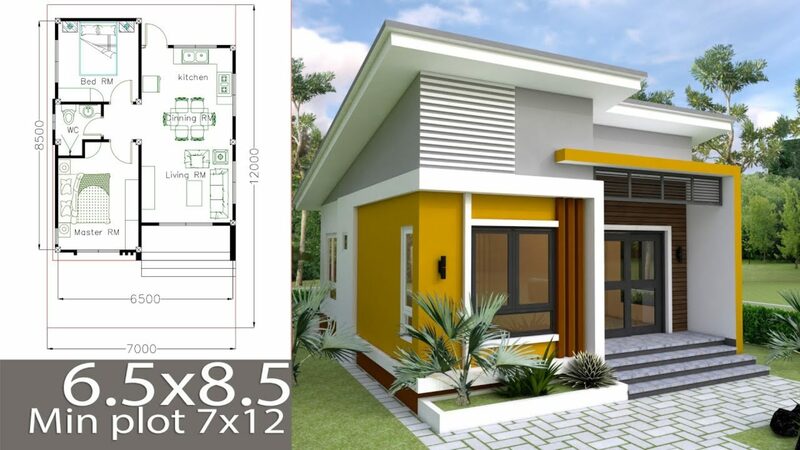 This Villa Modeling with SketchUp and Used Lumion to Render and Animation. We hope that you love our modeling. Please Love share comment and don’t forget to subscribe to our channel.